The Samsung Galaxy S' are series of Android-powered smartphones produced by Samsung Electronics of South Korea- Asia part of the world. 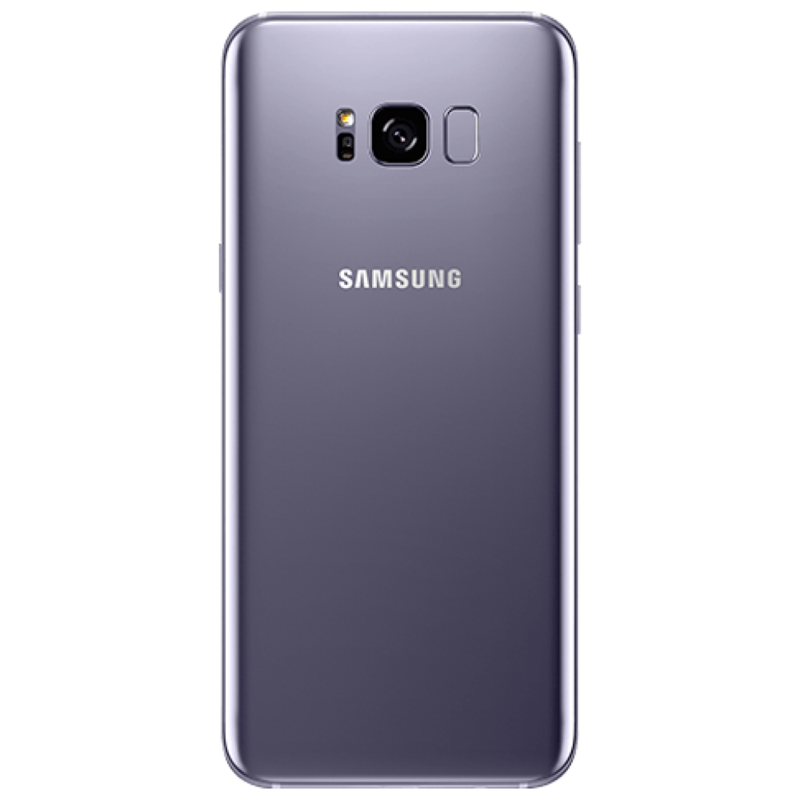 Samsung Galaxy S series consists of Samsung Galaxy S9 series, S8 series, S7 series, S6 series, S5, S4, S3, S2 - stratosphere, S2, and S.
Processor: Samsung Exynos or Qualcomm. The series consisted initially of smartphones and the first brand- the Samsung Galaxy S, was announced in March, 2010 and released for sale in June, 2010. Since the release of the Samsung Galaxy Series in 2013, it has been Samsung's flagship smartphones alongside the Samsung Note phablet(an intermediate between mobile phones and tablet) smartphone which was released in 2011, the Galaxy Series has co-existed with the Galaxy Notes' as being Samsung's flagship smartphones. 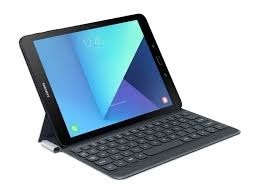 Samsung later expanded the Galaxy Series to tablet computers with the announcement of the first-generation Galaxy Tab S in June 2014 and was released July, 2014. 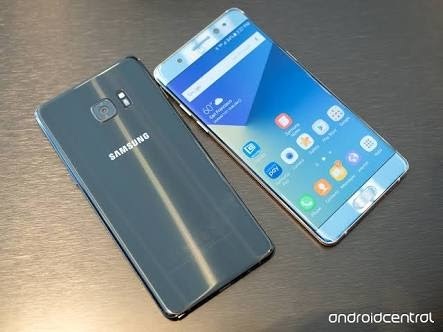 The latest Samsung Galaxy S series smartphones are the Samsung Galaxy S9 and Samsung Galaxy S9+, both were released on the 16th March, 2018, and the latest tablet is the Samsung Galaxy Tab S3 released in March 2017. 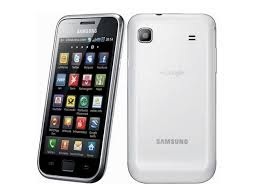 The original Samsung Galaxy S which the first invention in the Samsung Galaxy S line flagship smartphone was announced in March 2010 and was later released in June 2010. 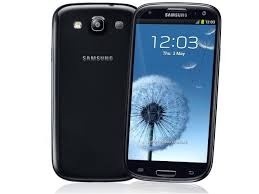 Samsung electronics announced the Galaxy S II on 13 February 2011 and was released later in the year. 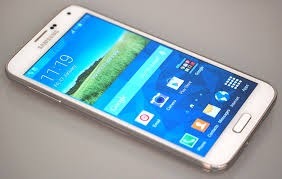 Samsung announced the Galaxy Stratosphere II on 12 November 2012.
 and color point effects for the camera. • an IR blaster that allows the phone to be a universal remote control, a smart Program feature that would pause videos when no one's looking at the screen and play once you look at the screen. • and the ability to erase parts of a photo. The Galaxy S4 was introduced with so many features hence, the phone was called feature creep and was also called innovation by some. 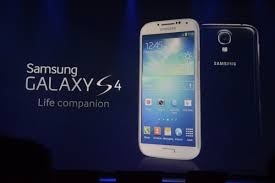 • It removes the temperature sensor, humidity sensor, and "Story Album" feature from the Galaxy S4. 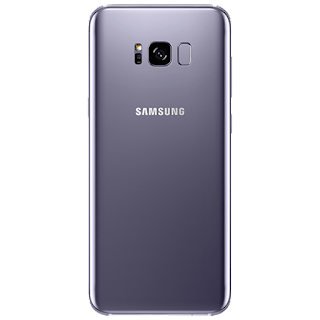 The Samsung Galaxy S6 series features three phones: the Samsung Galaxy S6, the Samsung Galaxy S6 edge, and the Samsung Galaxy S6 edge+. • It also features a new metal and glass build. 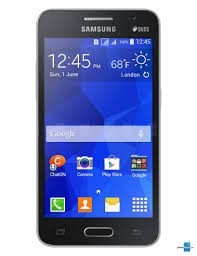 • It also has a 16 megapixels camera which gives you quality photoshoots. 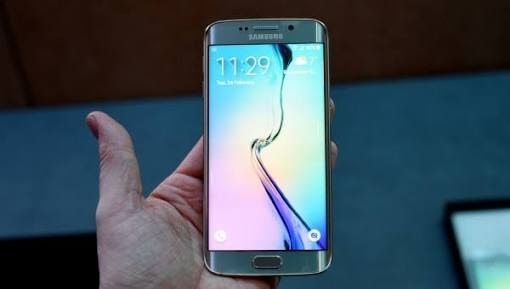 The Galaxy S6 series removes several features from its predecessors, such as the microSD slot, a removable battery, Air Gesture, Air View, Smart Pause, Smart Rotation, Smart Scroll, the one-handed mode, Sensitivity, and USB 3.0 support. In addition, the batteries in the Galaxy S6 and Galaxy S6 edge are smaller than the battery in the Galaxy S5. • and IP68 water resistance. • and the camera in the Galaxy S7 has 12 megapixels down from the Galaxy S6's 16 megapixels. • an iris scanner, which was not present on the Galaxy S7 phones. • S Voice has also been replaced by Bixby. 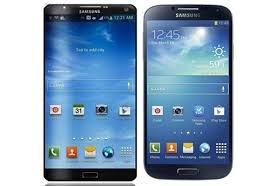 • the physical home button and capacitive buttons have been replaced by on-screen keys. Display: 5.8" Super AMOLED display with 1440x2960 pixel resolution (Galaxy S8); 6.2" Super AMOLED display with 1440x2960 pixel resolution (Galaxy S8+). •an improved camera, redesigned back panel and improved internals. • and the earpiece becomes an additional speaker for stereo sound. 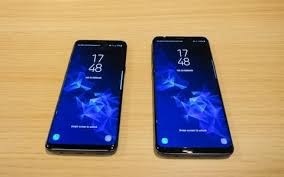 Display: 5.8" Super AMOLED display with 1440x2960 pixel resolution (Galaxy S9); 6.2" Super AMOLED display with 1440x2960 pixel resolution (Galaxy S9+). Colors: Lilac Purple, Midnight Black, Titanium Gray,, Coral Blue. 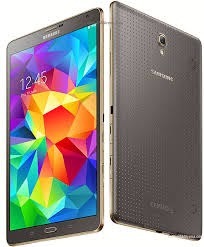 The first generation Galaxy Tab S was announced on June 12, 2014. The tablet comes in two sizes, an 8.4-inch version and a 10.5-inch version. Display: 8.4" Super AMOLED display with 1600x2560 pixel resolution (8.4-inch version); 10.5" Super AMOLED display with 1600x2560 pixel resolution (10.5-inch version). 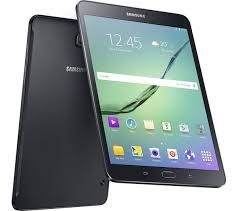 Samsung announced the Galaxy Tab S2 series on the 20th July, 2015. It comes in two series- an 8.0-inch version and a 9.7-inch version. Samsung announced the Galaxy Tab S3 on 26 February 2017. Unlike the Galaxy Tab S and Galaxy Tab S2, the Galaxy Tab S3 only comes in one size, a 9.7-inch model. In conclusion, Samsung smartphones [Galaxy series] has basically all features you as a user would need for optimal satisfaction, depending on the series you go for.